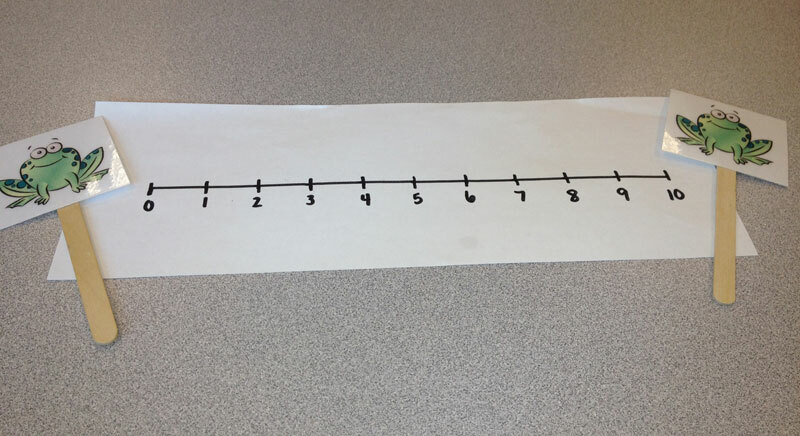 The Peterborough teacher team examined how young children can use the number line as a thinking tool to understand relative quantity, magnitude, and proportional reasoning. 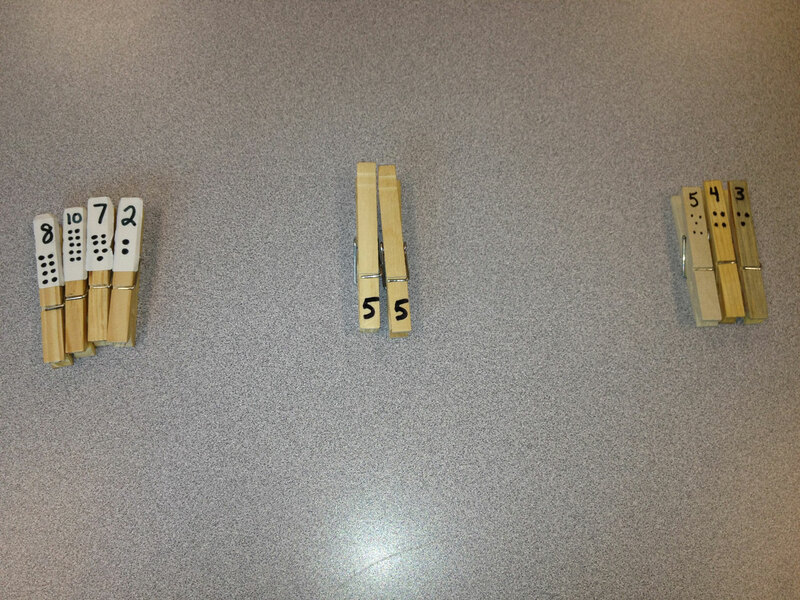 Their goal was to help students establish a stronger foundation in number sense through the use of the number line. 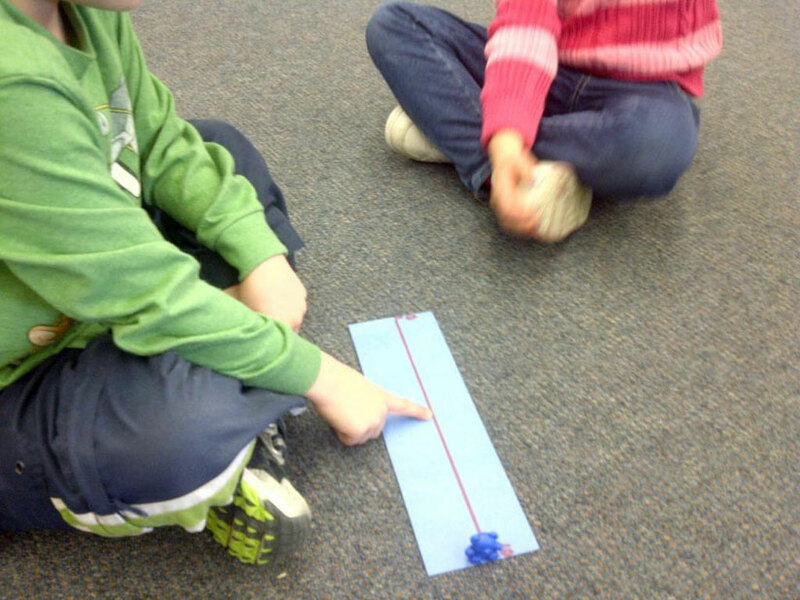 Initial challenges included designing number lines that can be easily manipulated and used to express mathematical ideas. 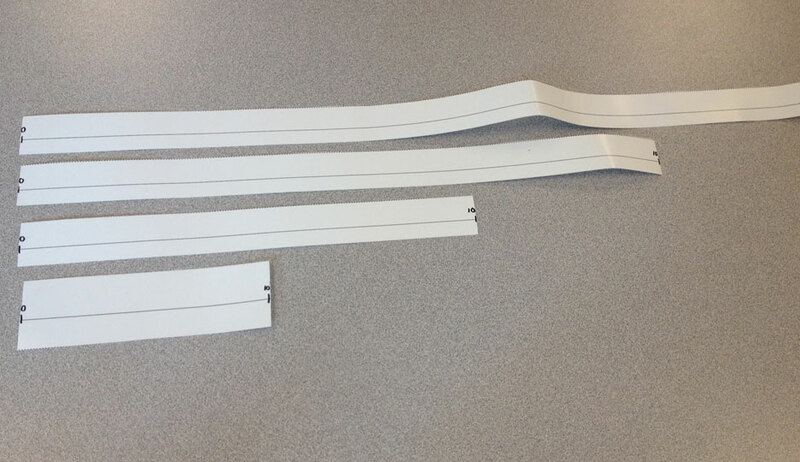 For example, the teachers found that string number lines were not effective. 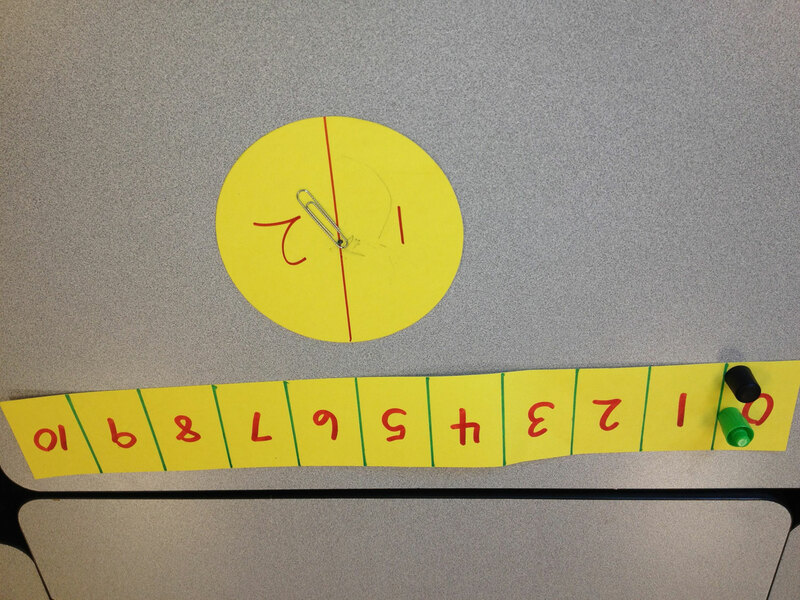 Through the creation of different versions of the number line to cover different numerical concepts, the teachers continued their explorations into number sense. Results showed that by the end of the lesson study cycle, most students showed improved understanding of relative quantity and can demonstrate their knowledge on number lines.